Home / Opinion / Politics / Open letter to Kris Aquino: Are you bankrolling "a Yellow blogger"? Open letter to Kris Aquino: Are you bankrolling "a Yellow blogger"? 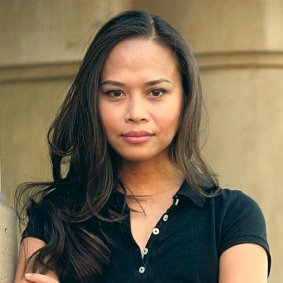 Known Political Blogger Sass Rogando Sasot posts an ‘Open Letter’ to Queen of All Media, Ms. Kris Aquino on key allegations over a paid ‘Yellow’ blogger denouncing the Duterte administration and other bloggers. Sasot, on her controversial blog Facebook blog page, ‘For the Motherland’, heckles the ‘Mano Po’ star for allegedly ‘bankrolling’ an independent blogger with a monthly bounty of P25,000. Although Kris has yet to comment on the issue, Atty. Jesus “Jess” Falcis, brother of Nicko Falcis, whom she sued for qualified theft recently claimed that a ‘Crazy Rich Asian’ referring o the person of Kris Aquino has been funding a certain blogger to promote ‘Black Propaganda’. “Can you please confirm or deny this?” urged Sasot noting that it was a rather serious allegation that could be turned against her. “OPEN LETTER TO KRIS AQUINO: Are you bankrolling "a Yellow blogger"? Jesus Falcis, the brother of Nicko Falcis, who you sued for qualified theft, claimed that you are bankrolling a Yellow blogger. He said: You (referred to as Crazy Rich Asian) are paying a yellow blogger 25,000/month. Can you please confirm or deny this? This is a VERY serious allegation; its implications are serious. If it's true that you are bankrolling a yellow blogger, there's only one who is out in the open, then it follows that you are financing the black propaganda versus the Duterte admnistration, pro-admin senators, and the libelous posts of that yellow blogger against other bloggers. Predictably, Sasot’s followers were quick to react on the said issue. One by the name of Volante Jenna even alleged that this is only a diversionary tactic by the Yellows to shun PNOY away from the Dengvaxia controversy, prevailing once again. Falcis, based on the complaints cited by Kris have about P1.27 Million worth of questionable purchases ALL in seven cities where the acts were supposedly committed. Speaking on Nicko’s behalf is his lawyer brother, Jesus who said in a press conference on Thursday that Kris’ accusations of theft were ‘baseless’. Jesus also pointed out that the credit card used was a supplementary one named under his brother. “But I’m sure that there was no qualified theft. I’m sure wala kaming ninakaw. Walang ninakaw ang pamilya ko, so I always sleep at night,” Jesus said. 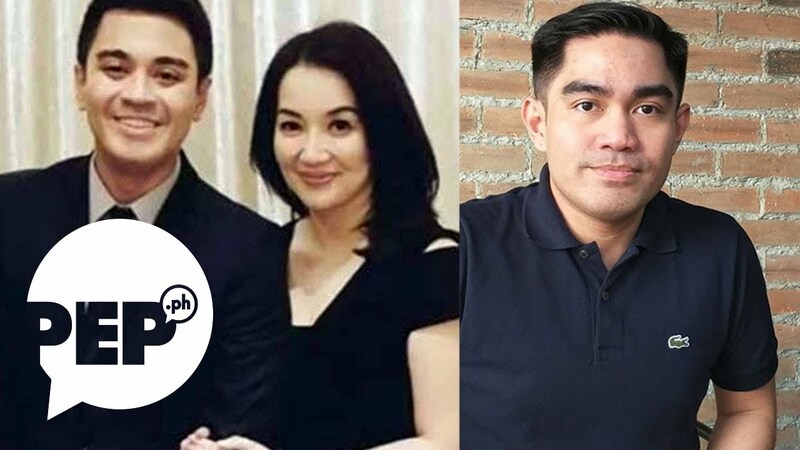 Kris’ appearance in the legal proceedings in Mandaluyong on Thursday, marked the first time she mentioned Falcis’ name, weeks after vaguely referring his identity in social media posts.